Do you remember the huge scandal that was Carrier iQ? It's alright if you don't - it's been over four years since the company's data-logging mobile phone software was revealed, resulting in accusations of privacy violations, lax security, lawsuits both from and against the software maker and its partners, and eventually the removal of Carrier iQ code from phones via security patches. The months-long scandal basically killed Carrier iQ as a company... but now its corporate assets are owned by a carrier jokingly referred to as "the Death Star." There's no way that can go wrong, is there? Yes, AT&T, in between attempts to snap up competing telcos and the country's biggest satellite TV provider, has somehow found time to buy a tiny but incredibly controversial software developer. Or at least bits and pieces of it. TechCrunch reports that AT&T has purchased "certain software assets" and hired at least some former staff members from the company, which has been basically silent for the last three years. An AT&T representative confirmed that the company had purchased the rights to Carrier iQ's software and hired some of its employees. Carrier iQ's tools were intended to log data for the purpose of network improvements, it was just the somewhat clandestine and possibly unauthorized nature of its implementation that rubbed both end users and privacy advocates the wrong way. 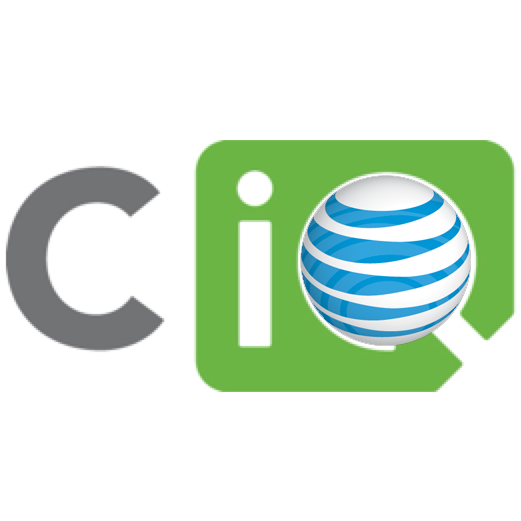 TechCrunch went on to say that the statistical analysis provider Nielson (famous for its reporting of TV viewership) had formerly worked with Carrier iQ, and will now be licensing the software directly from AT&T. AT&T, along with several of its hardware partners like Samsung and HTC, was caught up in the fervor after the initial revelation of the nature of Carrier iQ's software following a report from security researcher Trevor Eckhart back in 2011. Presumably the company has learned its lesson, and won't be hiding the same kind of obscure software on phones with no opt-out function in the future. Carrier iQ, or at least what's left of it, appears to be out of business at this point.